Ibaraki Prefecture, located in the National Capital Region, is given a bountiful land and rich water environment, and also has rich and varied industries such as agriculture and manufacturing. 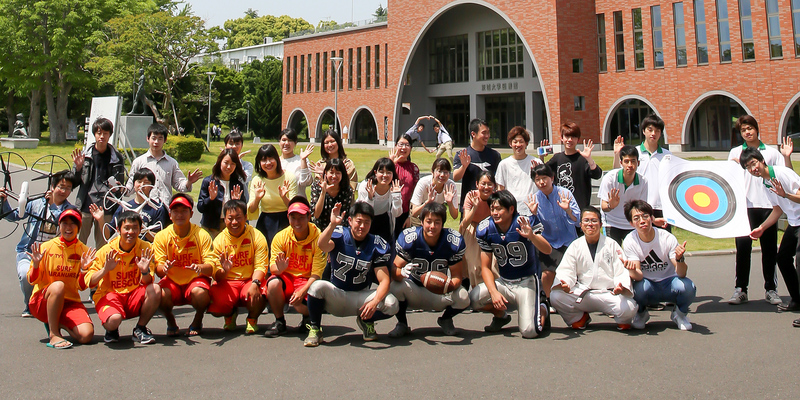 With 5 colleges, Humanities and Social Sciences, Education, Science, Engineering, and Agriculture, Ibaraki University makes contributions to build a sustainable society through unique research and education. In particular, quantum beam science, taking advantage of the accumulation of facilities in the surrounding area, and adaptation science for climate change are our world-class strengths. We hope that many students from all over the world join us in research and education. Copyright © 2019 Ibaraki University. All rights reserved.